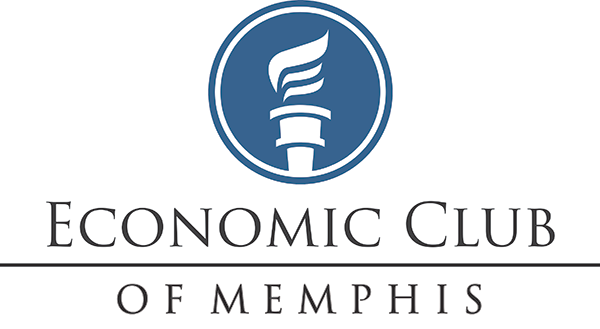 The Economic Club of Memphis is pleased to present Will Thorndike, founder of Housatonic Partners and author of The Outsiders: Eight Unconventional CEOs and Their Radically Rational Blueprint for Success on Thursday, November 9, 2017 at the Holiday Inn-University of Memphis. A reception begins at 6 pm with dinner seating at 6:45 pm. Mr. Thorndike is a graduate of Harvard College and the Stanford Graduate School of Business. He is a Director of Carillon Assisted Living, LLC; Lincoln Peak Holdings, LLC; OASIS Group Ltd.; QMC International, LLC; ZircoDATA; a Trustee of The Stanford Business School Trust; WGBH; the College of the Atlantic (Chair); and a founding partner at FARM, a social impact investing collaborative. He is the author of The Outsiders. In this refreshing, counterintuitive book, author Will Thorndike brings to bear the analytical wisdom of a successful career in investing, closely evaluating the performance of companies and their leaders. You will meet eight individualistic CEOs whose firms’ average returns outperformed the S&P 500 by a factor of twenty—in other words, an investment of $10,000 with each of these CEOs, on average, would have been worth over $1.5 million twenty-five years later. You may not know all their names, but you will recognize their companies: General Cinema, Ralston Purina, The Washington Post Company, Berkshire Hathaway, General Dynamics, Capital Cities Broadcasting, TCI, and Teledyne. In The Outsiders, you’ll learn the traits and methods—striking for their consistency and relentless rationality—that helped these unique leaders achieve such exceptional performance. Humble, unassuming, and often frugal, these “outsiders” shunned Wall Street and the press, and shied away from the hottest new management trends. 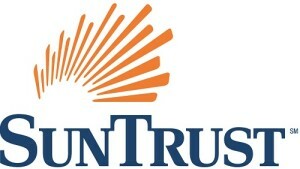 Instead, they shared specific traits that put them and the companies they led on winning trajectories: a laser-sharp focus on per share value as opposed to earnings or sales growth; an exceptional talent for allocating capital and human resources; and the belief that cash flow, not reported earnings, determines a company’s long-term value. Drawing on years of research and experience, Thorndike tells eye-opening stories, extracting lessons and revealing a compelling alternative model for anyone interested in leading a company or investing in one—and reaping extraordinary returns.